Uppsala University is pleased to invite applicants to apply for a new opening PhD position in bioinformatics. This position is available for 4 years. The deadline to apply is March 15, 2019. Duties: Immunotherapy is one of the fastest growing fields within drug development. By designing antibodies that should be used for immunotherapy, one can regulate how long time they stay in the body, to where in the body they are transported and how they act to cure or detect a disease. The research group works with design, production and evaluation of different antibodies and proteins, mainly for neurodegenerative diseases like Alzheimer's and Parkinson's disease but also other types of diseases like cancer and epilepsy. The goal with the PhD project is to improve the efficiency of antibodies that should be used therapeutically or diagnostically, but also to be able to reach disease targets that previously have been unavailable for biological drugs. We work in a creative way to find out new ideas to how antibodies can be transported and to understand transport mechanisms. We then test our ideas on diseases with a large demand for improved therapeutic solutions. We place great emphasis on personal suitability as well as motivation and interest in the research area. The applicant is assumed to have great laboratory skills, be able to work individually and have good cooperating skills. Applicants should be able to express themselves well, both verbally and writing in English. 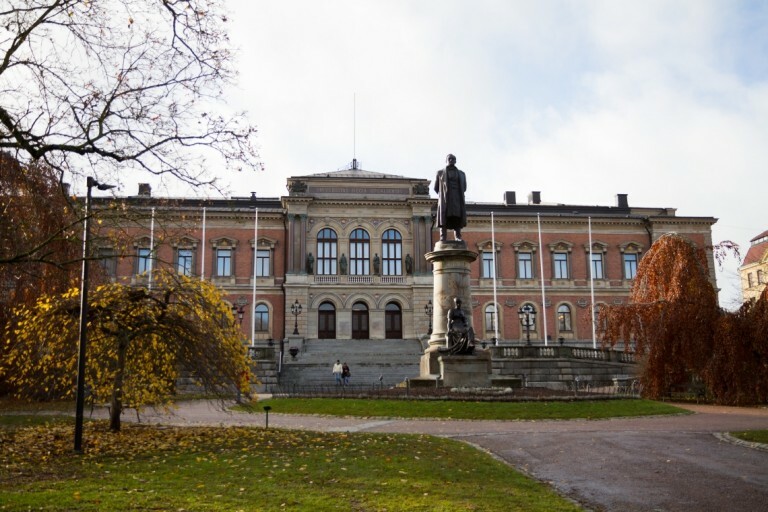 Rules governing PhD candidates are set out in the Higher Education Ordinance Chapter 5, 1-7 and in Uppsala university’s rules and guidelines http://regler.uu.se/search/?hits=30〈uageId=1&search-language_en=English. The holders of PhD student position primarily devote their time to own research-level education. Other duties at the Department involving teaching and administrative tasks maybe included in the framework of the position (max 20%). The PhD program normally lasts for 4 years research, plus maximally one year of teaching.